Almost everyone goes through bouts of sleeplessness from time to time. It happens to the average person about once a year. 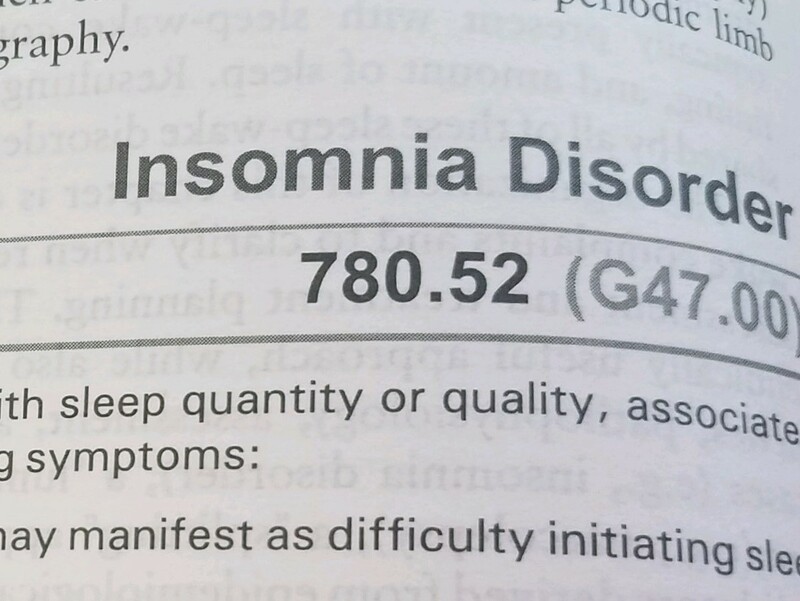 Chronic insomnia is difficulty falling asleep or staying asleep, or waking up too early. If it takes you thirty minutes or more to fall asleep, or you're awake for thirty minutes or more during the night at least three times a week–for a month or more–you're officially suffering from insomnia.